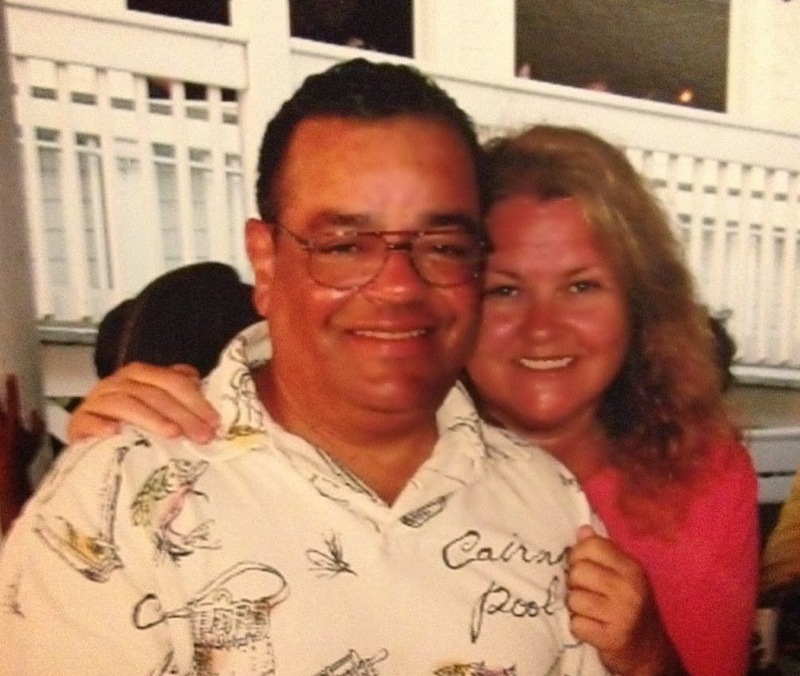 Joe and Carole Wiggs met at a police seminar and it was love at first sight for Joe. As he looked at Carole he told one of his colleagues that she was going to be his wife! Guess what? He was right! They married on June 12, 1997, less than 30 days after meeting one another. What qualities did you see in this person that made you want to marry him/her? There was a deep spiritual connection between us. How do you keep the romance going? What are some things that you enjoy doing as a couple? We enjoy working together and sharing experiences of life as one! What is the most important aspect in a marriage to make it successful? You must have “trust “embedded in your heart and a willingness to perceive each other as equals. Life often throws many curveballs, and those that make it through those tough times stay together. How have you dealt with stressful times that arise? Carole: Knowing that I’m never forced to face situations of adversity alone. What do you see as the strengths of your marriage? A spiritual bond that cannot be severed. JOE, what do you LOVE about CAROLE? Her uncanny ability to overlook my immature quirks and yet, maintain her total faith in me. CAROLE, what do you LOVE about JOE? His honesty, humor, and his dedication to family. What advice would you give newlyweds? You must believe in the innate ability of your partner to love you without question or reservation. To trust your companion beyond all unsubstantiated and disagreeable accusations from others. Be more than able and willing to “forgive” if necessary.